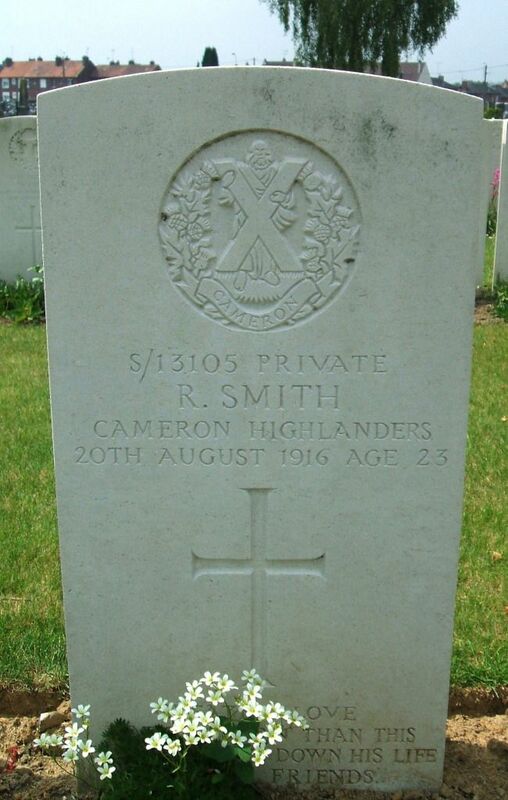 Regiment/Service: Royal Scots, 16th Bn. 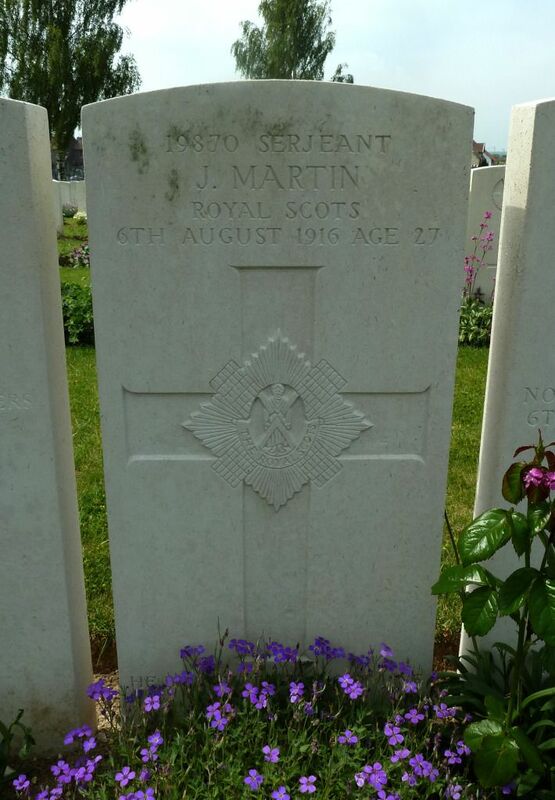 Additional Information: Son of William and Annie Maria Dowman Martin, of 77, Dalkeith Rd., Edinburgh; husband of Jeanie Johns Martin. 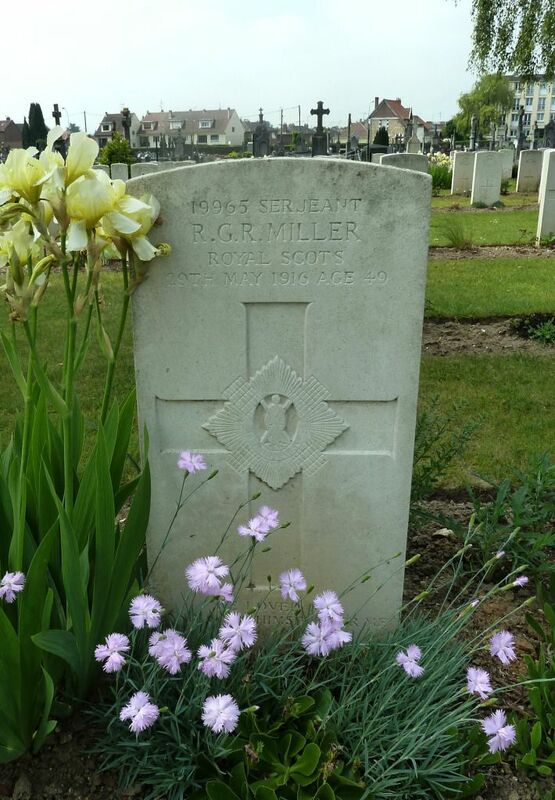 Regiment/Service: Gordon Highlanders, 5th Bn. Additional Information: Son of John and Mary A. McIntosh, of South Tophead, Lonmay, Aberdeenshire. Born at Rathen, Aberdeen. 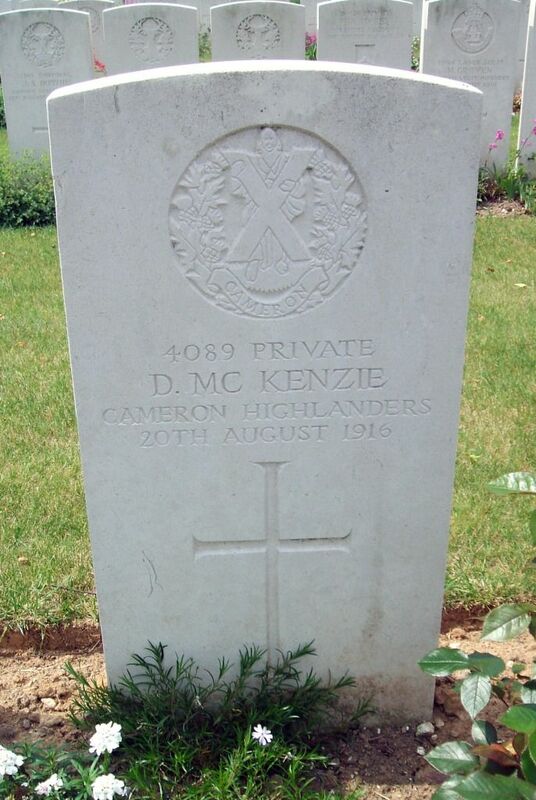 Regiment/Service: Cameron Highlanders, 1st Bn. 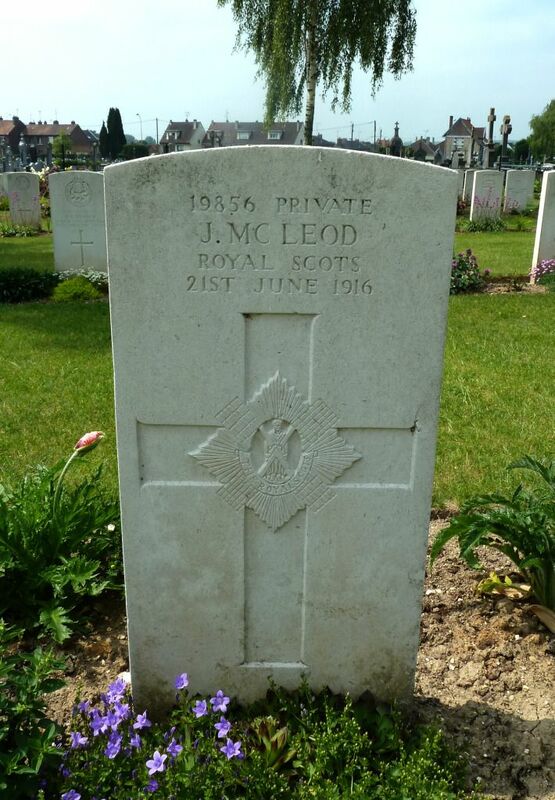 Additional Information: Husband of F. McKenzie, of 61, Havelock Rd., Bromley, Kent. Born at Stornoway. Additional Information: Son of Robert Turnbull, of 27, Riego St., Edinburgh. Regiment/Service: Royal Scots, 19th Bn. Additional Information: Son of Alexander and Catherine Miller; husband of Anne Maguire (formerly Miller), of 3, Tower St., Selkirk. Born at Coupar Angus. 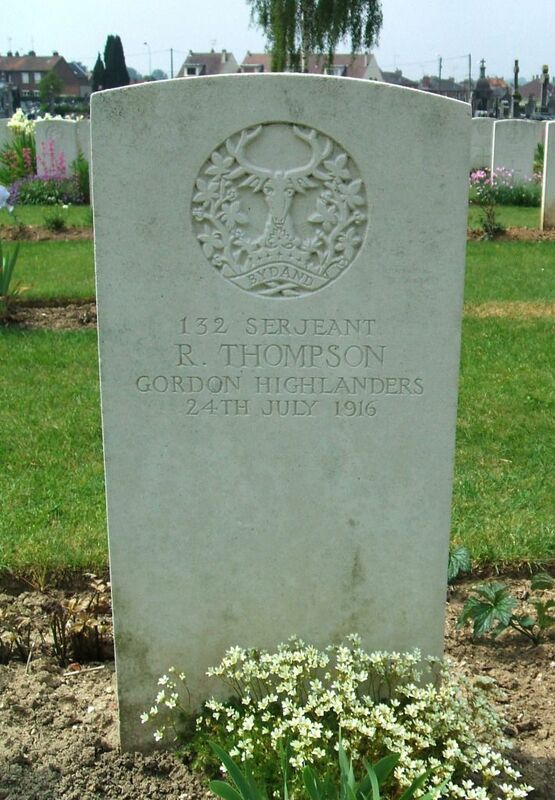 Regiment/Service: Gordon Highlanders, 4th Bn. Additional Information: Place of birth, Perth (SNWM). 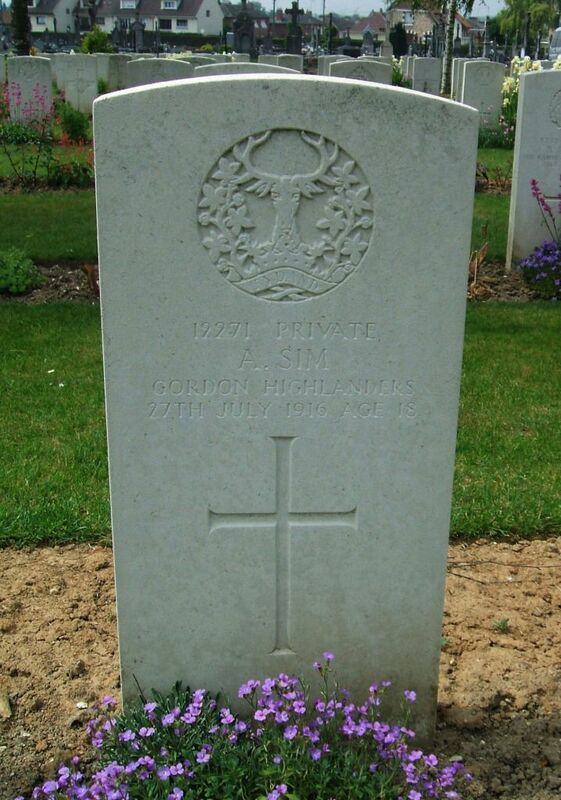 Regiment/Service: Gordon Highlanders, 6th Bn. Additional Information: Son of Mrs. Maggie Shaw. Additional Information: Son of Mrs. Janet Smith, of 72, Rottenrow, Glasgow. 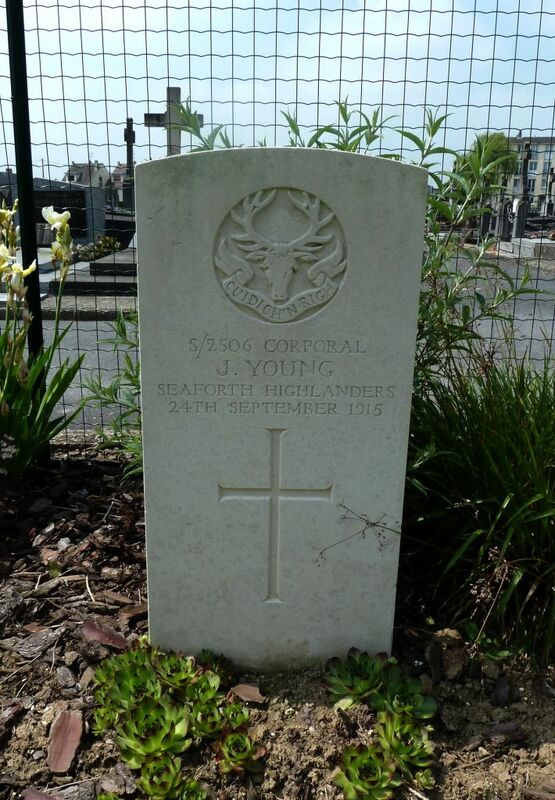 Regiment/Service: Gordon Highlanders, 1st/7th Bn. Additional Information: Place of birth, Newton Stewart, Kirkcudbrightshire (SNWM). Additional Information: Place of birth Brechin, Forfarshire (SNWM). Additional Information: Place of birth, Armadale, Linlithgowshire (SNWM). 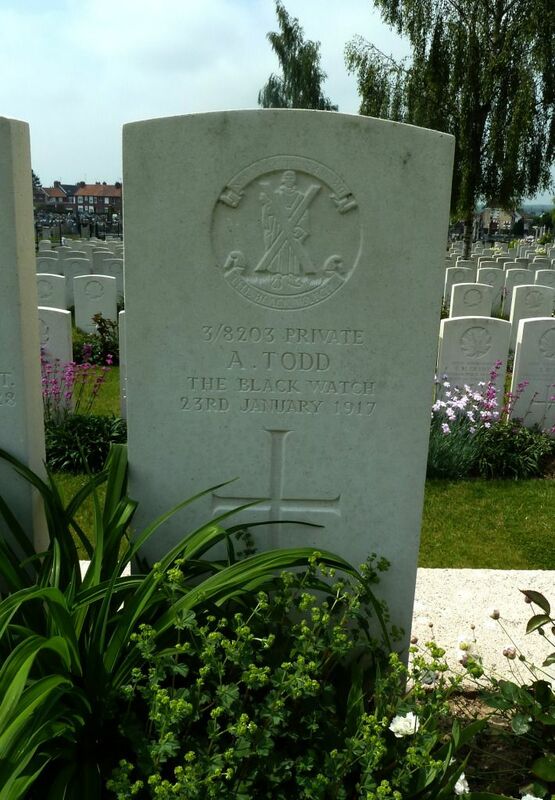 Extra info: Son of Mrs Andrew Todd of 14 Millgate Loan, Arbroath. Employed as a Ploughman at Arrat farm by Brechin. 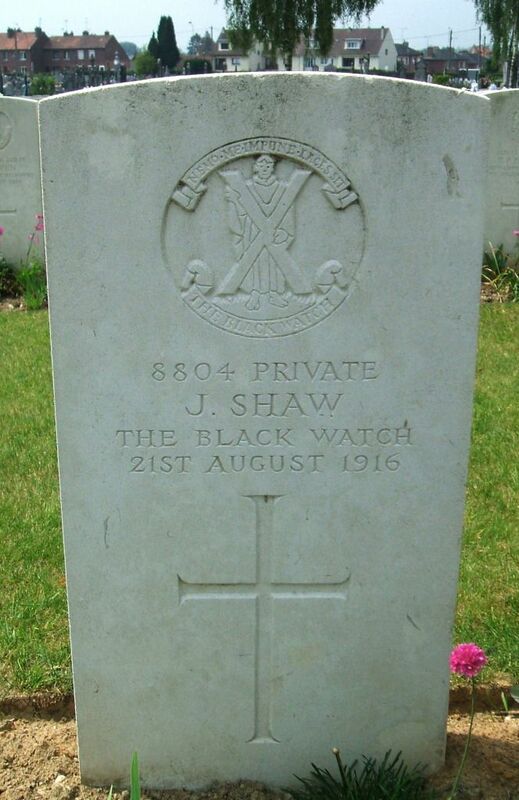 Killed in action aged 23. Listed on the following memorials: Arbroath civic, Arbroath Old Kirk, Brechin civic.